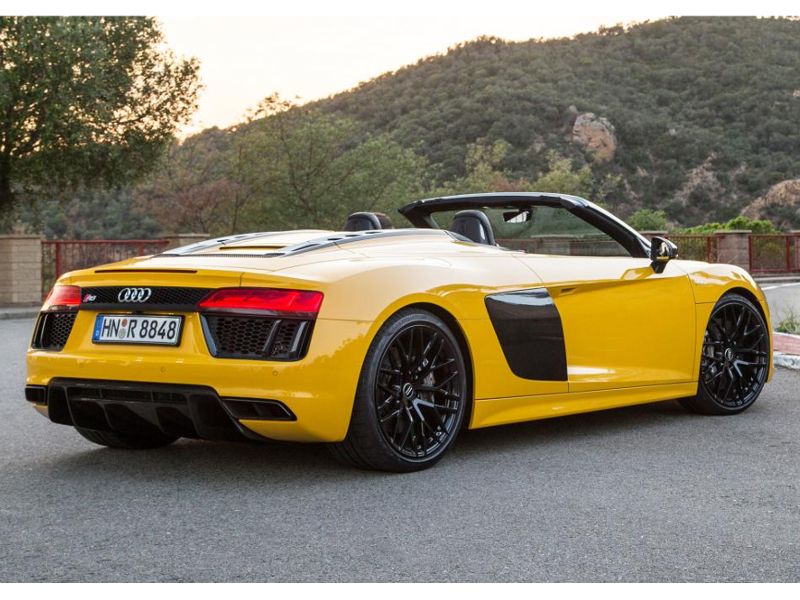 With its trademark wide, low-slung body and unapologetic side-vents the Audi R8 Spider looks every bit the supercar and can rival more expensive cars from Ferrari and Lamborghini when it comes to audacious road presence.Models available are the V8 and V10. 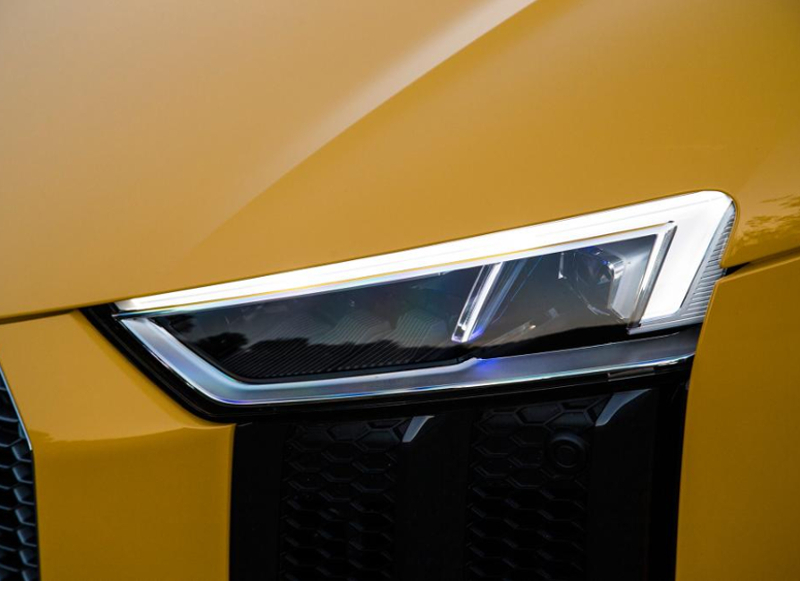 This is the cabriolet version of the equally meaty coupe. 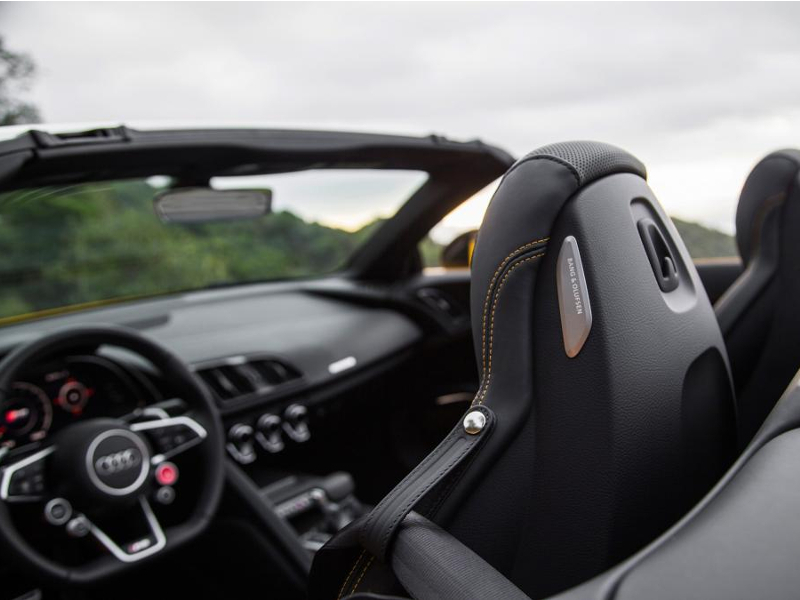 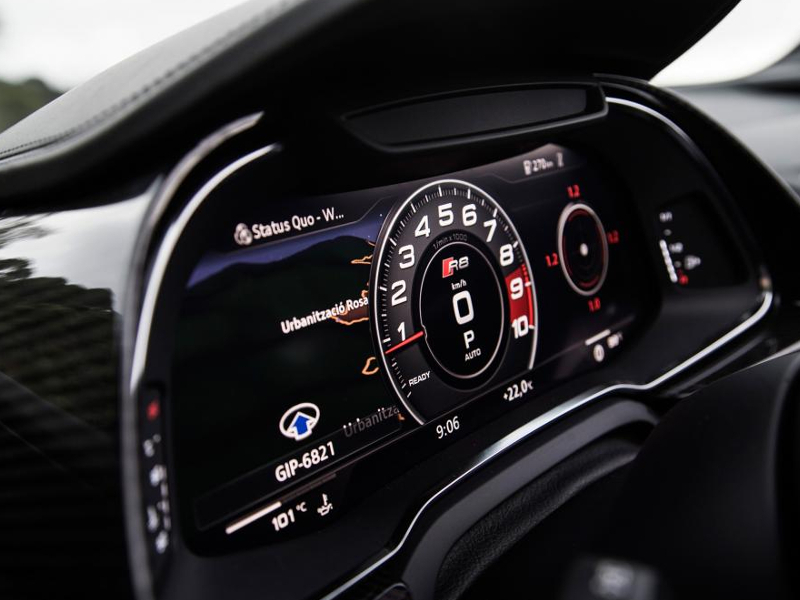 One of the many things that makes driving the Audi R8 Spider special is the way it combines the supercar experience with practicality. 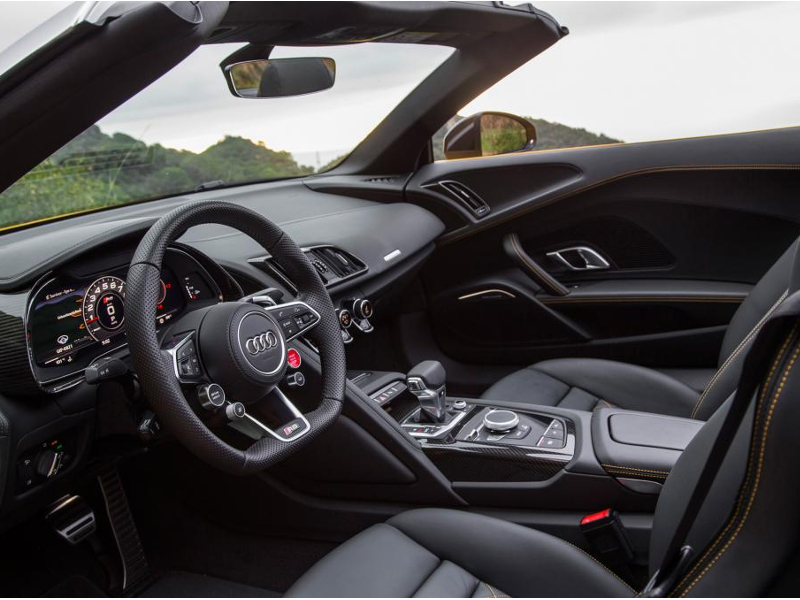 There is room for two sets of golf clubs behind the seats and there’s an additional 100 litres of luggage space up front but the R8 will give you an amazing, adrenaline packed, memorable experience. 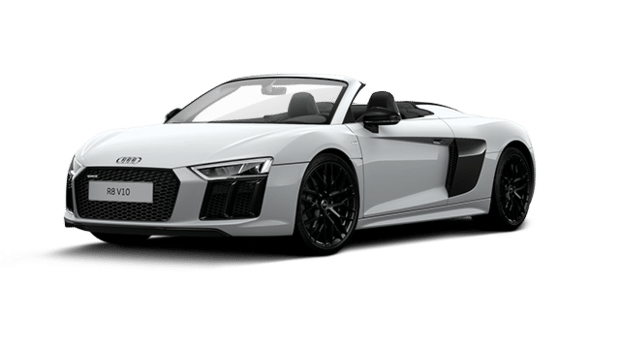 The high-class build quality and reliability Audi is famous for is clearly evident and this has to be one of the best cars to rent in Europe.